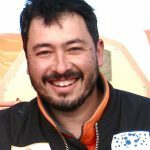 Dr. Pascal Lee will discuss progress made around the world — from the Arctic to Antarctica, from basement labs to the International Space Station — to achieve the first human voyage to Mars. 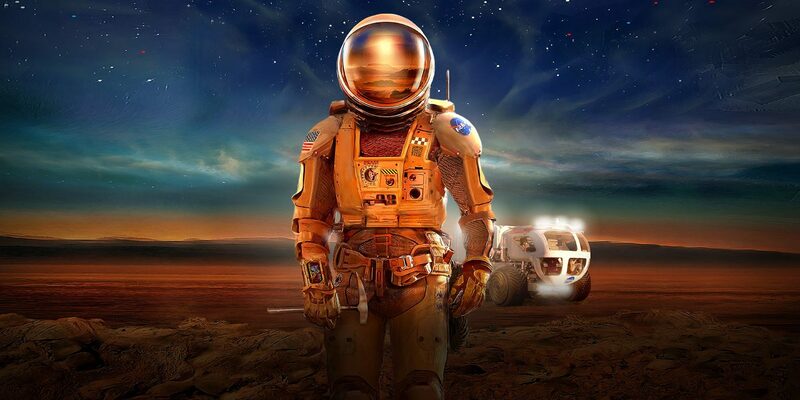 He will explore the what, why, how, when, and who of our first journey to the Red Planet. Dr. Lee will present a very similar talk in Marin on June 16th. 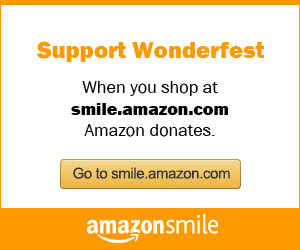 Subscribe to the Wonderfest newsletter to receive timely details. HOW: The Center for the Arts is a 20 minute walk from the Castro Valley BART station or 5 min Lyft/Uber ride.